Craving a spot where you can put your feet up, sigh a little indulgently and truly relax? 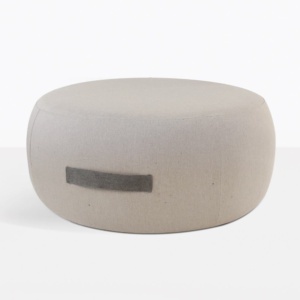 Things will be breezier from here on in with the addition of the Jelli Round Outdoor Ottoman in beautiful Granite. 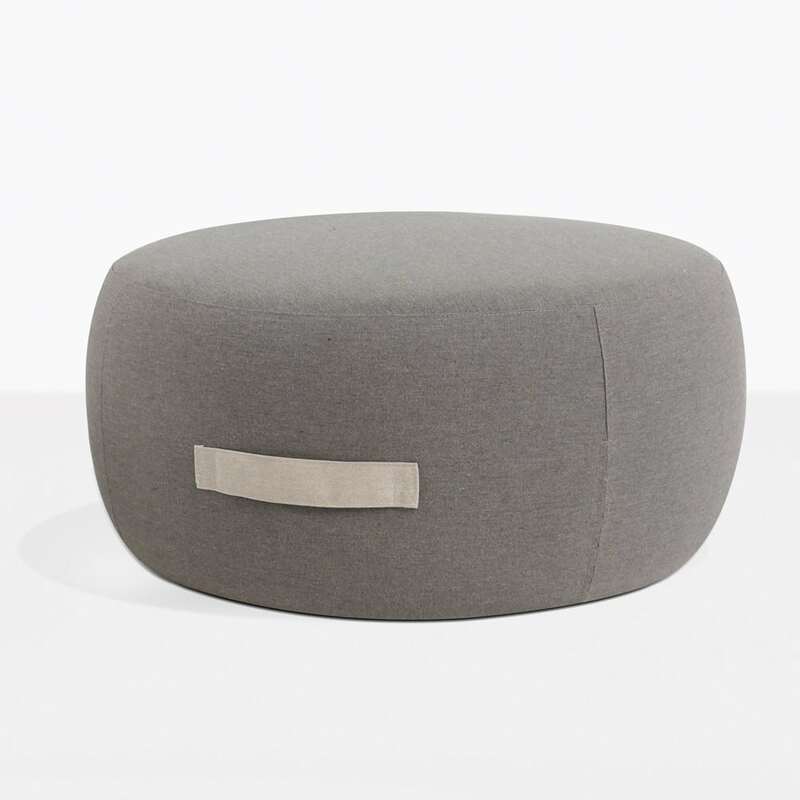 Elegantly round and fully cushioned, this mid-century style has made a huge comeback in the Jelli Outdoor Ottoman. A wide top and lower height makes this a terrific design for many different areas and many different purposes! Whether you are adding to a divine deep seating collection, creating a seat on its own, or factoring this cool look into your home environment, we are confident that the Jelli Round Ottoman will make a stylish and significant impact wherever you place it. 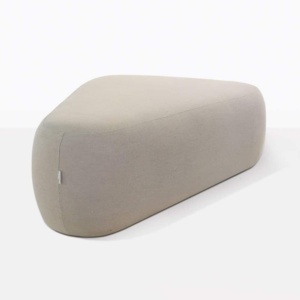 The Jelli Outdoor Ottoman is built on the strength of a powder coated aluminium frame with a Sunbrella® casing, and QuickDry® foam interior. These are top quality materials that deter any damage from sun, wind and rain – in short, keeping you in superior comfort for longer! A great option for the Jelli is up against one of our Teak Daybeds, giving you even more stunning space to stretch out and recline in the best style out! 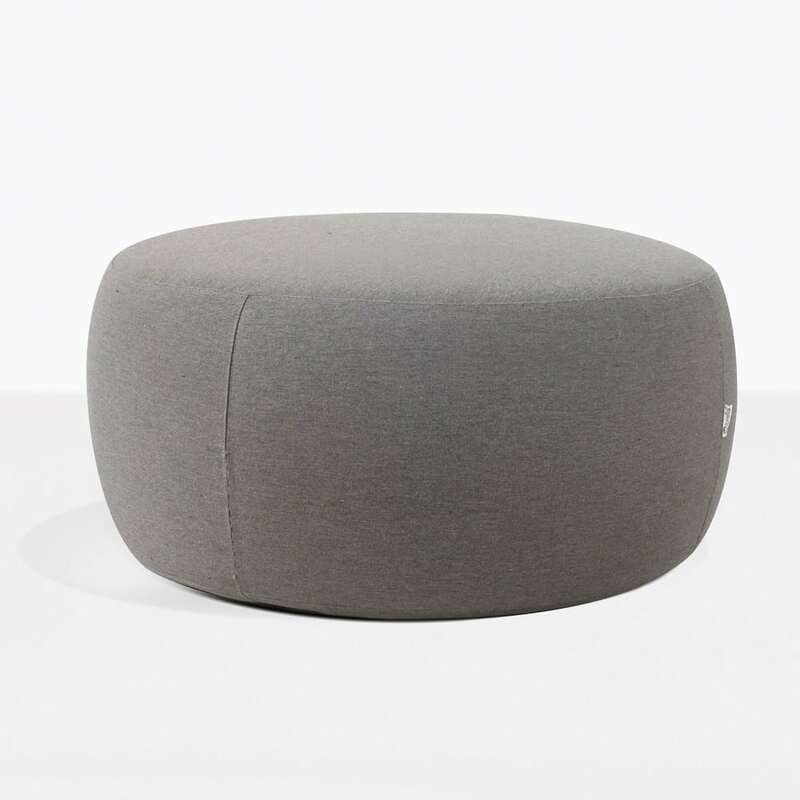 Try this gorgeous Jelli Ottoman alongside your pool as a confident, fresh alternative to a classic relaxing chair. Pair with a rounded side table to really polish off the look with aplomb! If your warm, leather rich study is in need of something to break up the look and make it even more cozy, then why not add the Jelli Ottoman? It is a great way to add additional seating, and somewhere to pop your feet up after a long days work. 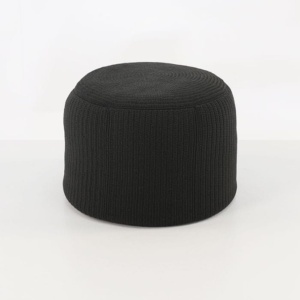 Design Warehouse has an amazing range of ottomans, relaxing chairs, deep seating and dining furniture. 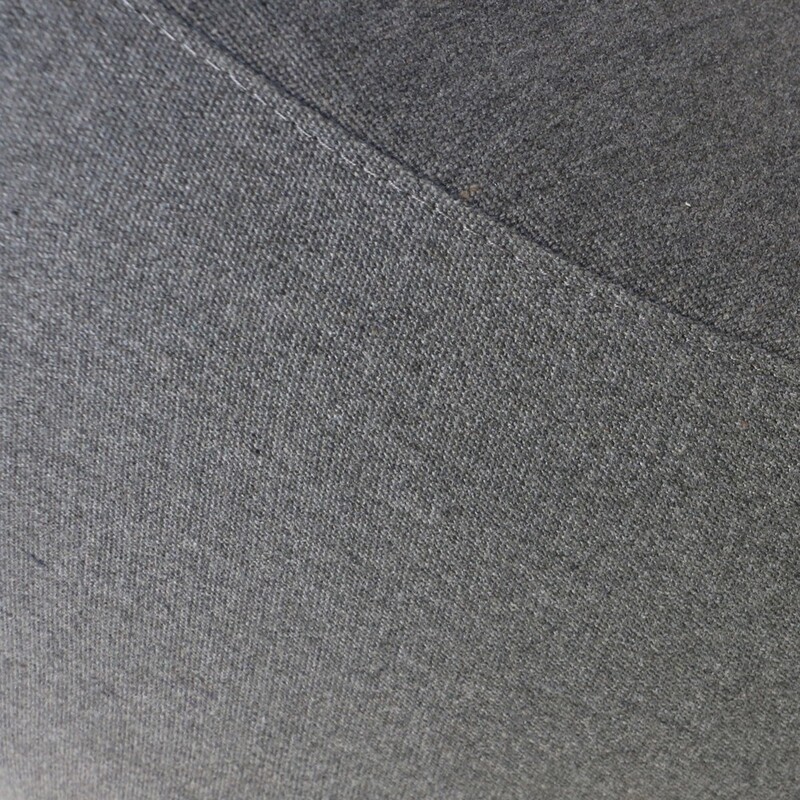 Our collections have the best materials, incredible styles at competitive prices. Call us today to discover which items will be the new addition to your home!